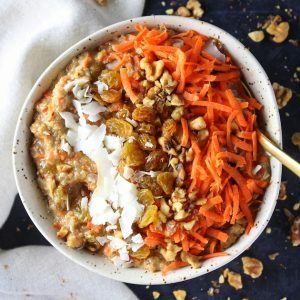 Home » Taste And See’s Top 10 New Recipes From 2017! Happy New Year everyone! We’re celebrating by looking back at Taste And See’s Top 10 New Recipes From 2017! It’s that time of year when we pack up all those holiday decorations, make our new year’s resolutions, and count down Taste And See’s top 10 new recipes of 2017!! Can I get a woot woot!?? 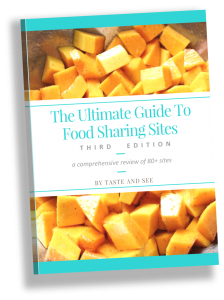 We started this tradition last year when we looked back at the most visited, shared and enjoyed eats on the website. 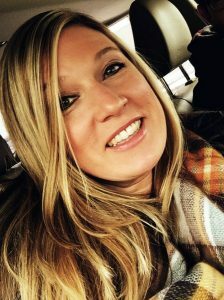 I love seeing what recipes grabbed your attention and your taste buds! And I must admit these are some of my favorites as well. Ya’ll have amazing taste! So, a year later… here we go again counting down your favorite eats on the blog! 10. Cottage Beef Pot Pie with Potatoes & Parsnips… An easy one-pan meal with hearty, rich flavors and virtually no cleanup. 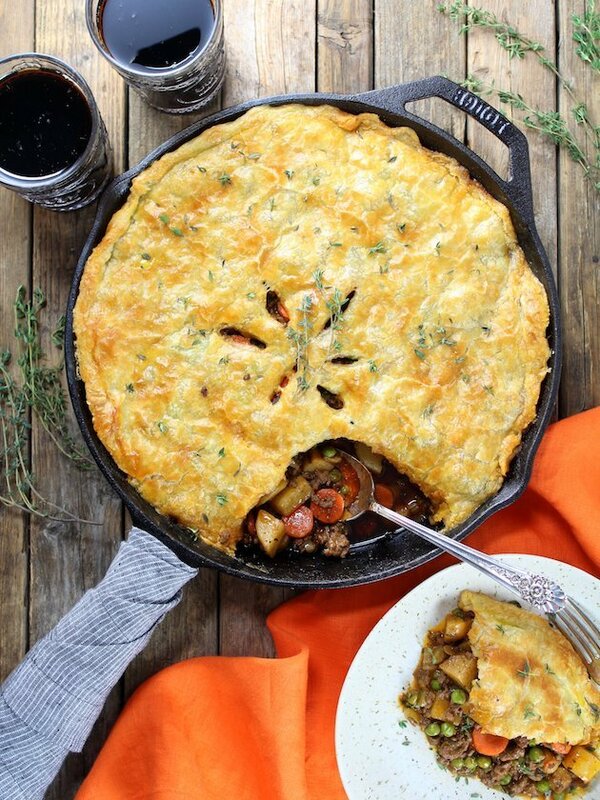 With lean ground beef, carrots, peas, parsnips, potatoes, a beef stock and stout beer sauce, all topped off with a light and crispy puff pastry crust… this savory pie is comfort food at its best! 9. 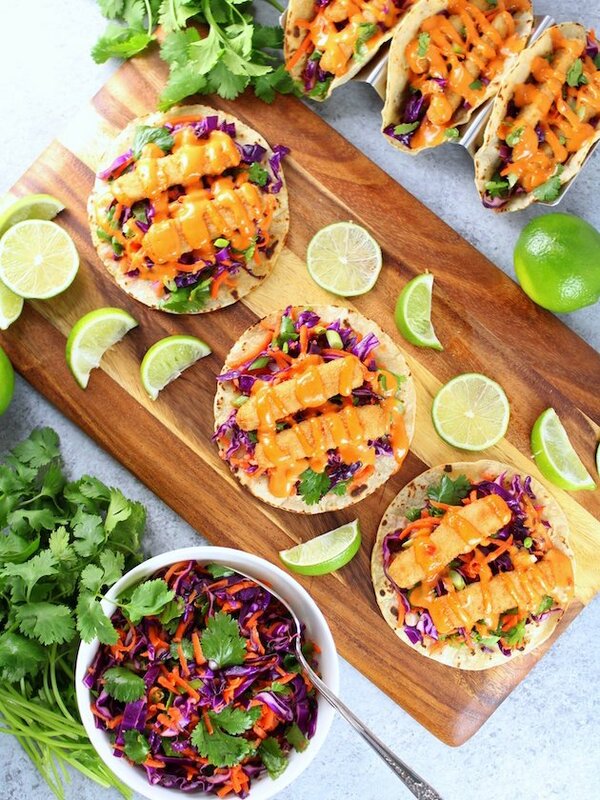 Bang Bang Fish Tacos… A delicious and well-balanced meal wrapped in a corn tortilla! With lightly toasted corn tortillas, citrusy cabbage slaw, fish sticks, and yummy homemade Bang Bang sauce! 8. 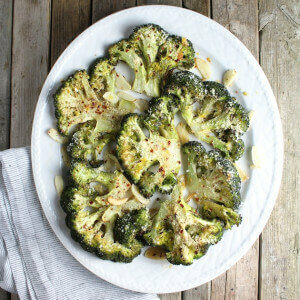 Roasted Ranch Broccoli. 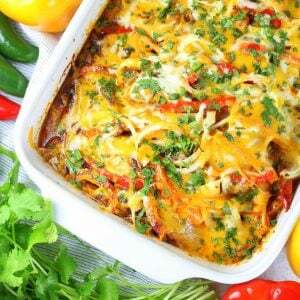 Super-easy and always delicious! 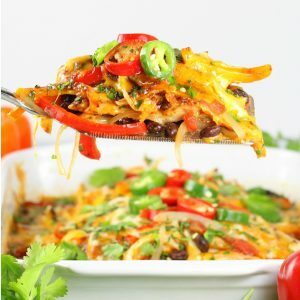 With just 5 ingredients, it’s full of healthy goodness and wonderful flavor. 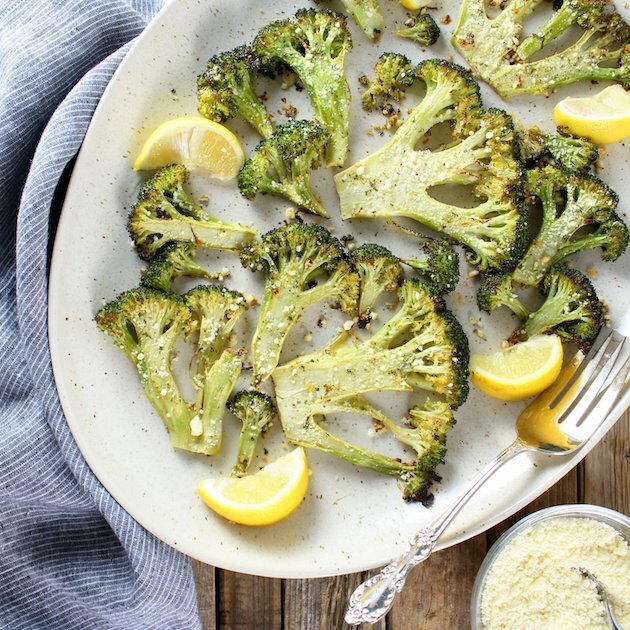 Sure to be your family’s new favorite way to eat broccoli! 7. 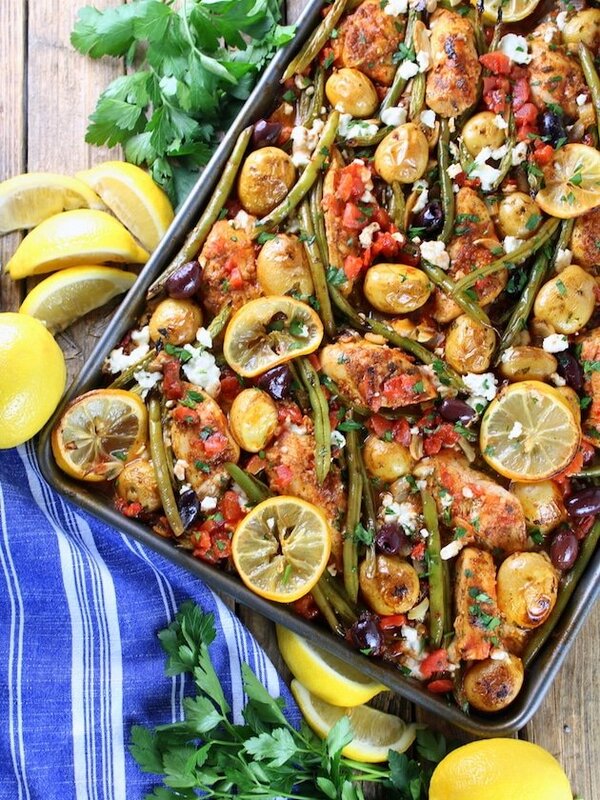 Greek Chicken Sheet Pan Dinner With Green Beans & Feta… This Mediterranean-inspired dish will have your mouth watering! With garlic, green beans, diced tomatoes, baby yellow potatoes, lemon juice and feta cheese. Mmm! 6. 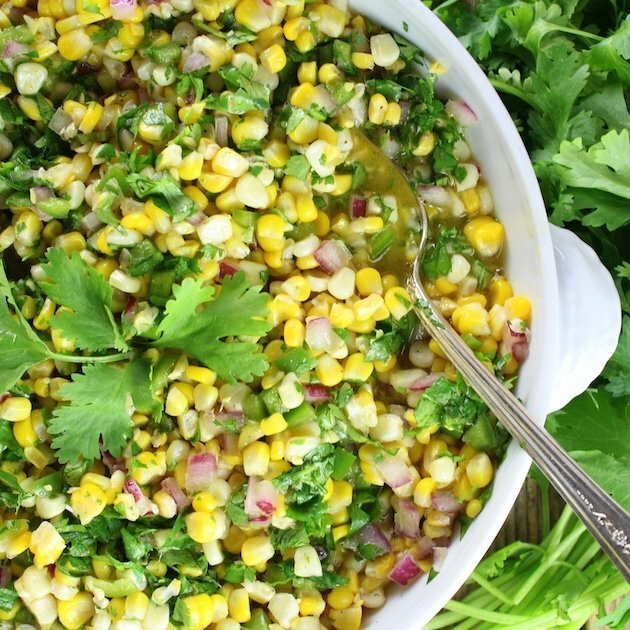 Jalapeño Cilantro Corn Salad… A simple but truly satisfying summer side dish. 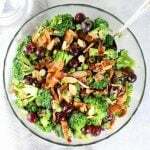 With fresh corn off the cob, red onion, jalapeños and cilantro, this salad is the perfect make-ahead recipe everyone will love! 5. 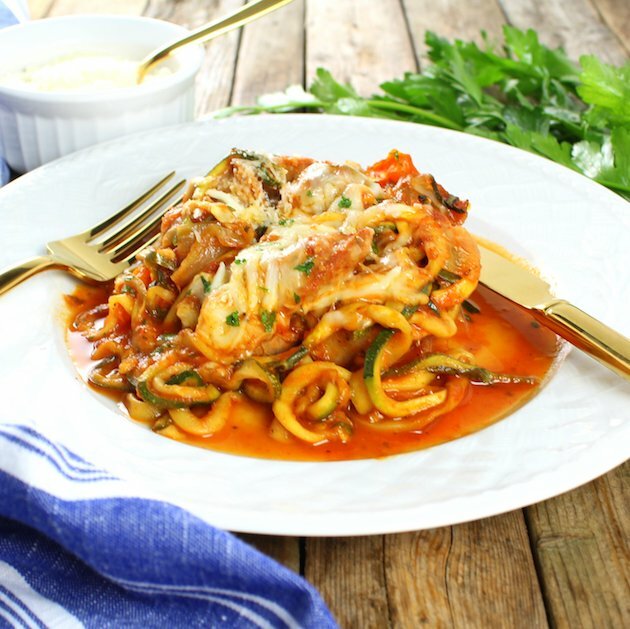 Sausage and Peppers with Zucchini Noodles… Dinner just got a little easier with this all-in-one-meal the whole family will love! 4. 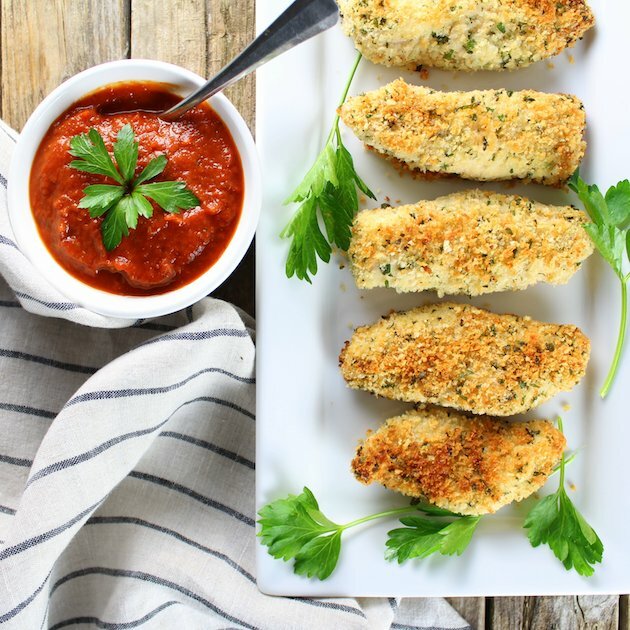 Parmesan Baked Chicken Strips… Golden on the outside and tender and juicy on the inside… Coated in a cheesy crust with a marinara dipping sauce, these chicken strips are an easy and delicious meal! 3. 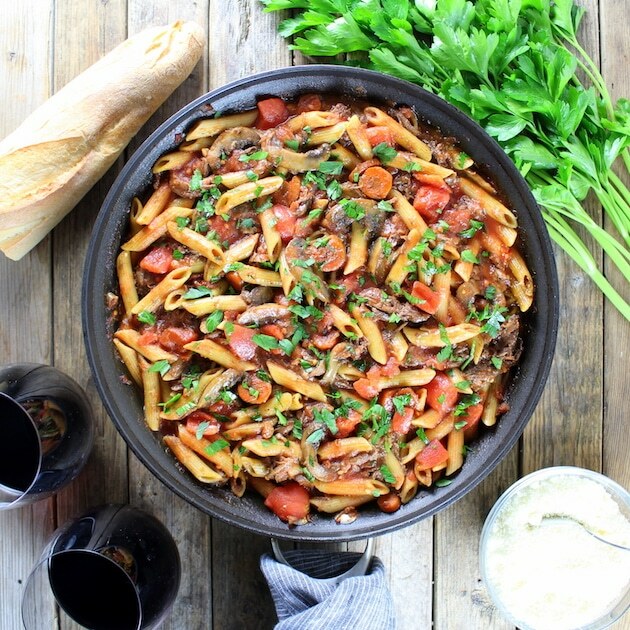 Crock-Pot Beef Ragu With Penne & Ricotta… A hearty and effortless comfort meal! 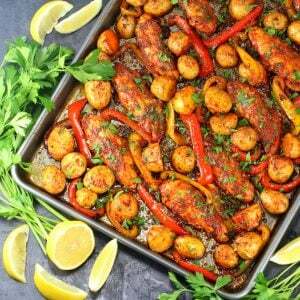 So many delicious flavors are layered into this almost-one-pot dish: tomatoes, red wine, carrots, onion, tomato paste, garlic, fresh rosemary and thyme. 2. 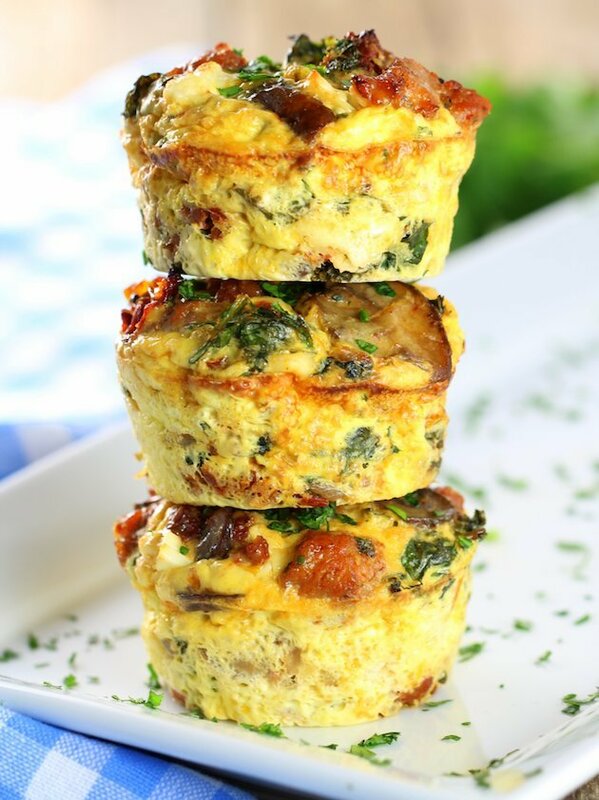 Healthy Kale Egg Breakfast Cups… Full of flavor and healthy goodness! With kale, sun-dried tomatoes, spicy chicken sausage, mushrooms, and feta cheese they will surely be the best part of waking up healthy in 2018! 1. 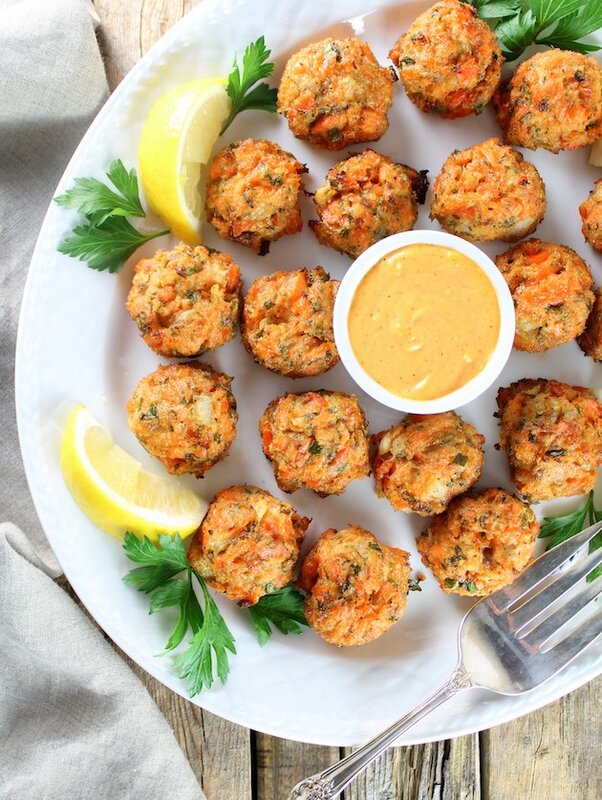 Mini Salmon Cakes with Sriracha Lemon Aioli… A protein-packed appetizer perfect for entertaining or a healthy and delicious way to top off a salad! 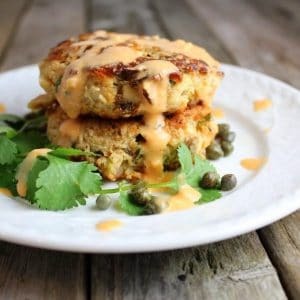 These hearty salmon cakes are loaded with all things yummy: minced parsley, yellow onion, fresh lemon juice and fresh salmon! 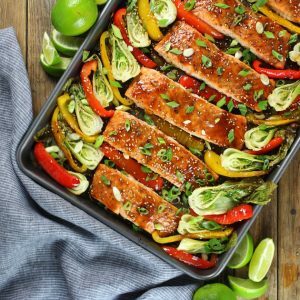 So there you have it – YOUR top new recipes from 2017! Happy New Year’s from me and B here at Taste And See… we wish you a peaceful, prosperous, and healthy 2018!